Fake rabies vaccine, dark web illicit sales, falsified antimalarial costs, and counterfeit Xanax in Canada. The World Health Organization (WHO) has issued an alert after a falsified anti-rabies vaccine was discovered circulating in the Philippines, while the company though to be responsible for importing the product – Geramil Trading – has been shuttered by the Filipino Food and Drug Administration (FDA), according to local news reports. 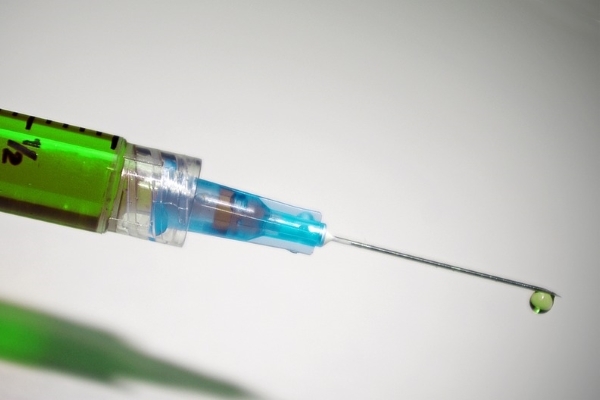 The copies of Sanofi Pasteur’s Verorab vaccine, with the batch number H1833 and expiry dates of 04-2019 and 10-2020, have been confirmed by the drugmaker as falsified. A US nurse – Carrie Alaine Markis – has been accused of making hundreds of thousands of dollars in Bitcoin by illegally selling 20,000 opiate pills and fentanyl patches on dark web marketplaces Pandora and Silk Road. The 46-year-old earned tens of thousands of dollars selling drugs via a marketplace on the dark web, called Farmacy41, reports the Daily Mail. Markis – who was arrested last month – allegedly distributed fentanyl patches, hydrocone, oxycodone and morphine pills though the accounts. Fake antimalarials contribute to 116,000 additional deaths a year in Sub-Saharan Africa, says a new study in the American Journal of Tropical Medicine and Hygiene, reported by SciDev.net. The report – which focuses on two areas the Democratic Republic of the Congo – estimates that substandard and falsified drugs antimalarials are responsible for between 35 and 43 per cent of the total cost of managing malaria in children under five years of age in two DRC regions, collectively equivalent to around $151m out of total costs of $361m. Fraser Health – one of British Columbia’s regional healthcare authorities – has warned that it has encountered large quantities of falsified Xanax that contain drugs other than the usual active ingredient alprazolam. The fakes, which variously contain the synthetic opioid U-47700 or a synthetic cannabinoid, could cause overdose or death if taken, it says, pointing out that the counterfeits will not be detected by test strips for fentanyl, a commonly used adulterant in fake Xanax.